Elizabeth Riffe is my third-great grandmother on my maternal side. She was born in Ray County, Missouri on May 20, 1875 to Isaac and Martha (Good) Riffe. 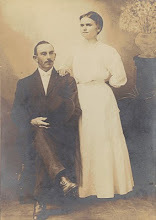 Her grandparents, Jacob Riffe and Ruth Martin, were the first couple married in Ray County and her great-grandfather, Isaac Martin, was a pioneer settler in the County. Isaac Riffe was a carpenter and wagon maker. The couple had five children. Isaac served in the Civil War, assigned to the 4th Missouri Volunteer Infantry (Confederate). Martha Riffe died in 1880 leaving Isaac with five children under 12. This is also about the time that Isaac disappears from record. I can find no trace of his death. It can be presumed that he died early which could be one reason why his daughter, Elizabeth, married at age 15. 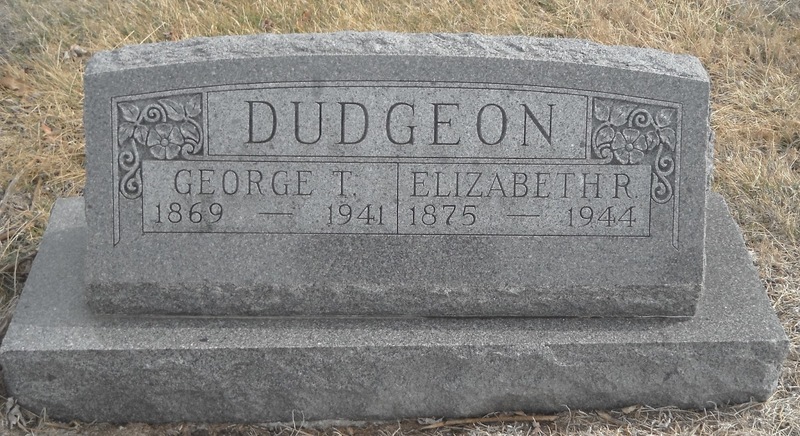 On March 20, 1890 Elizabeth married George Tate Dudgeon in Ray County. 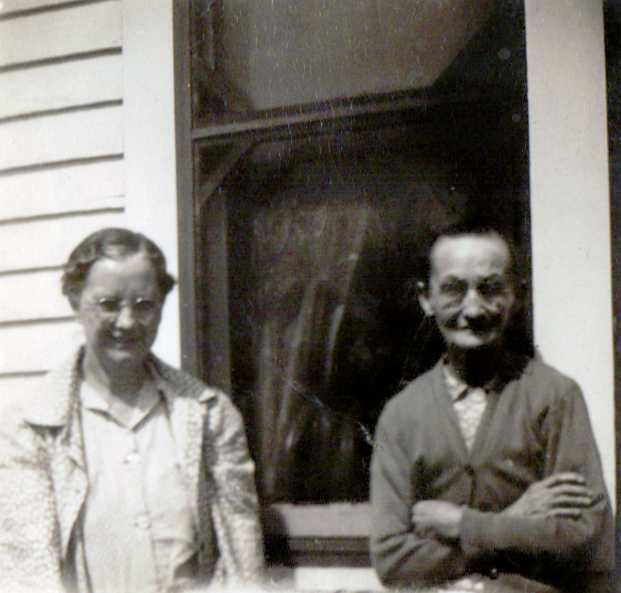 The couple were farmers near Millville, Missouri for the rest of their lives. 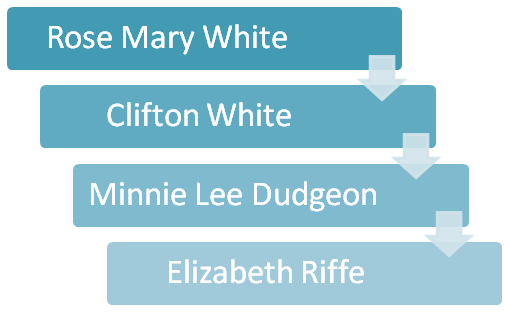 Sadly, I do not know much about Lizzie. But I am blessed to have a couple of photos of her. 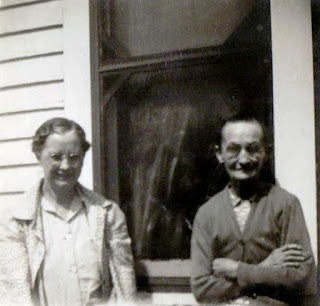 A four-generation photo, probably taken around 1938. Lizzie is on the right. Lizzie, right, with her daughter Minnie Lee. 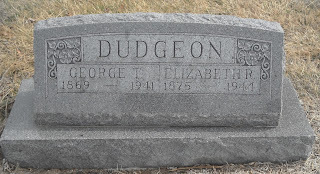 Lizzie died on January 20, 1944 and was buried next to her husband in the New Hope Cemetery, near Millville, Missouri. Missouri Historical Company. History of Ray County, Missouri. St. Louis: 1881. Accessed at Ray County, Missouri GenWeb page.